ADULT ONLY SITE. 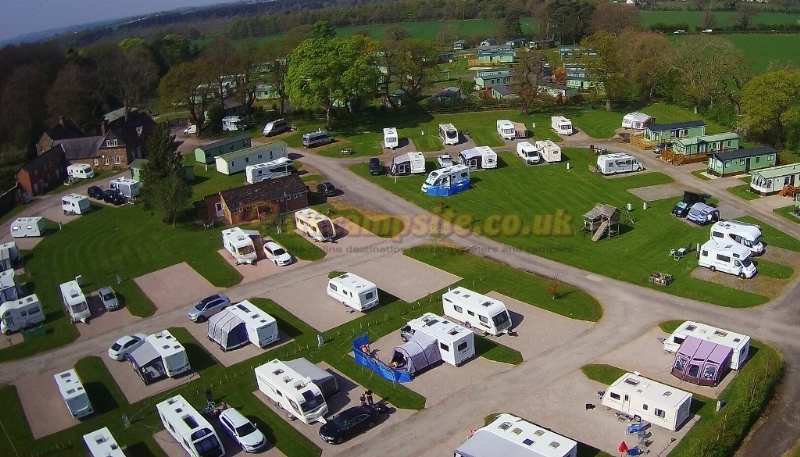 Fully Serviced Super Pitches. DISCOUNTS for Club Members. Dog friendly, onsite walks. FREE Showers. FREE use of golf course and fishing. 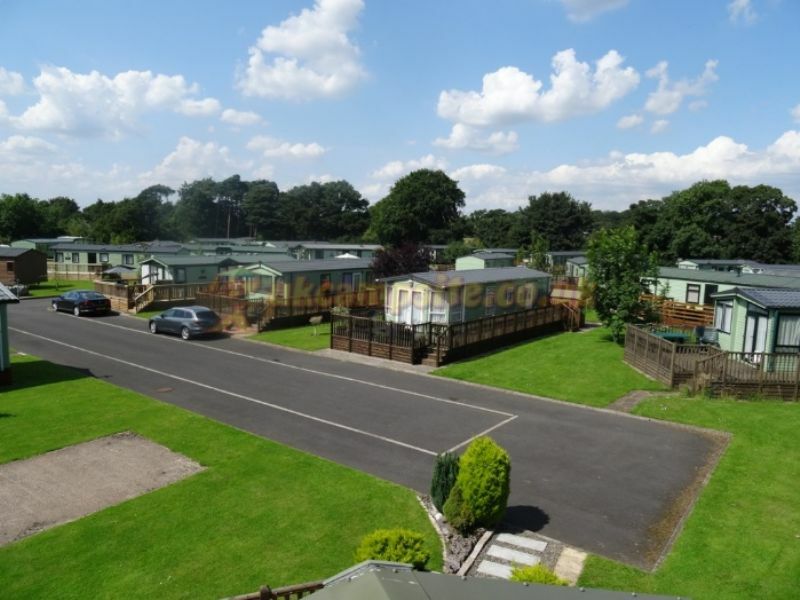 Close to Carlisle and easy access M6 Motorway. 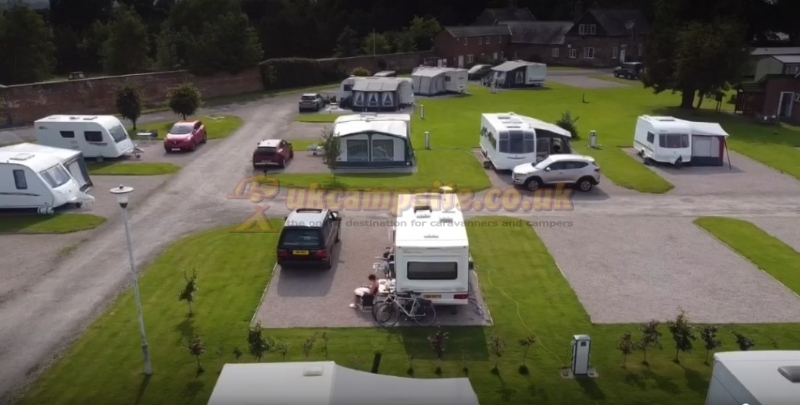 Ideal base to explore the Lake District and Borders. Shops and Pub in local village in walking distance. 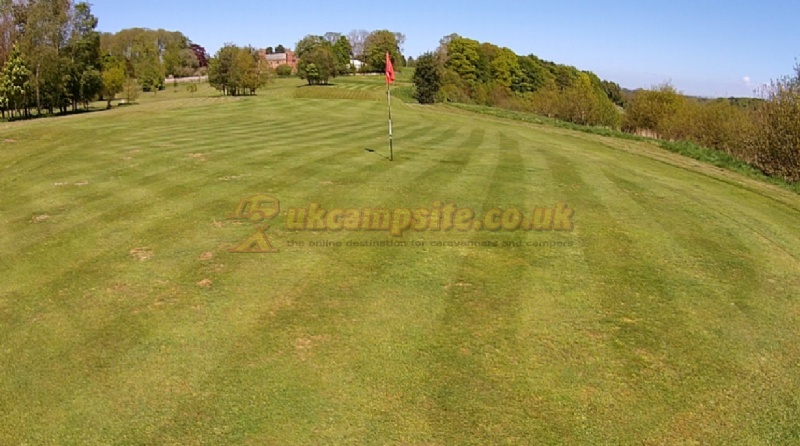 Onsite Golf Course and Fishing. Dogs are welcome and should be on a lead at all times. 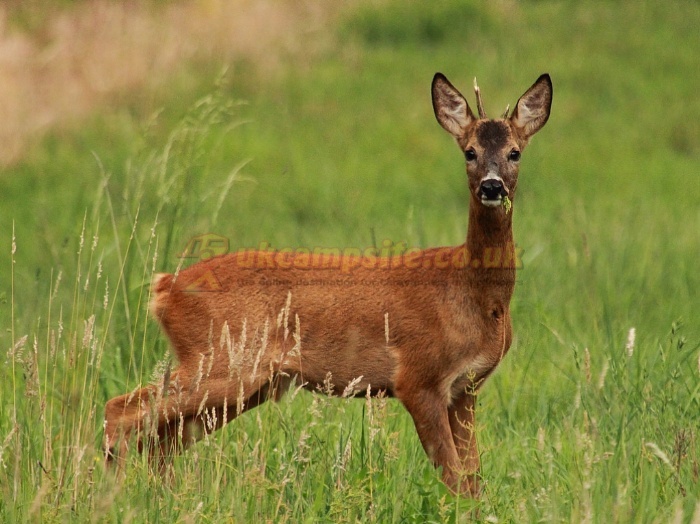 We have 40 acres of fields and woodland to walk your dogs in and walks alongside the river too. 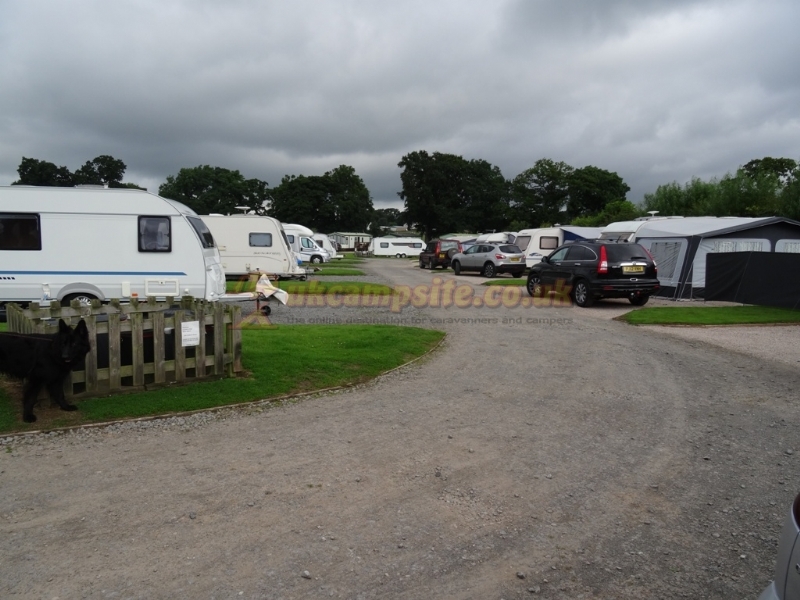 We have pitches for Touring Caravans, Motorhomes and Tents. 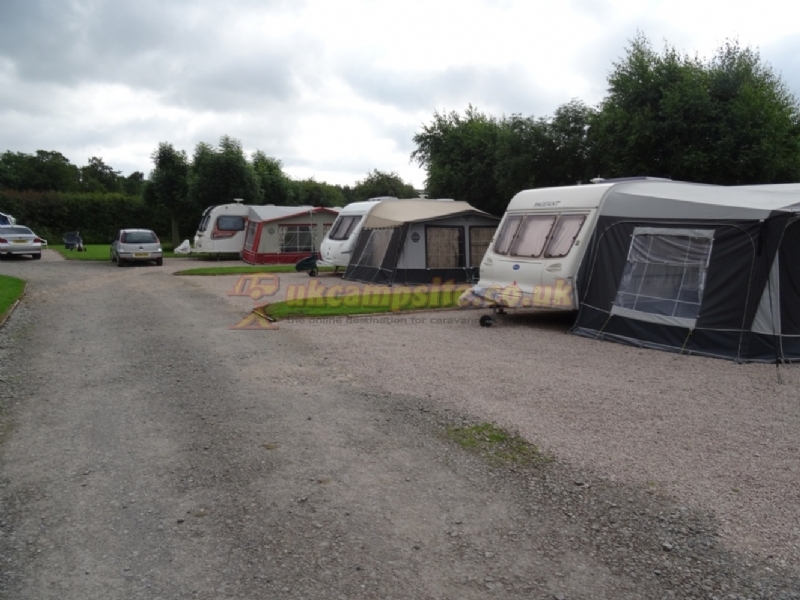 Also we have a selection of new and used Static Caravans for sale. 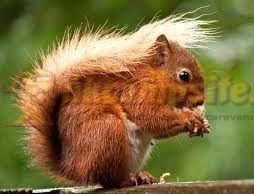 New luxury Lodges available to buy. 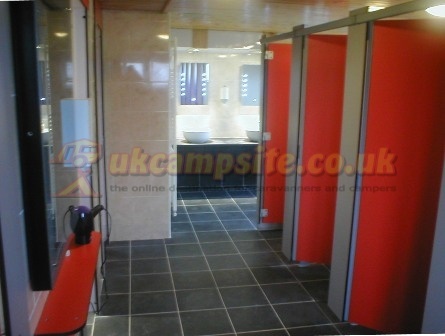 All weather Touring Super Pitches, hardstands with 16amp electricity, water point and grey waste drain. 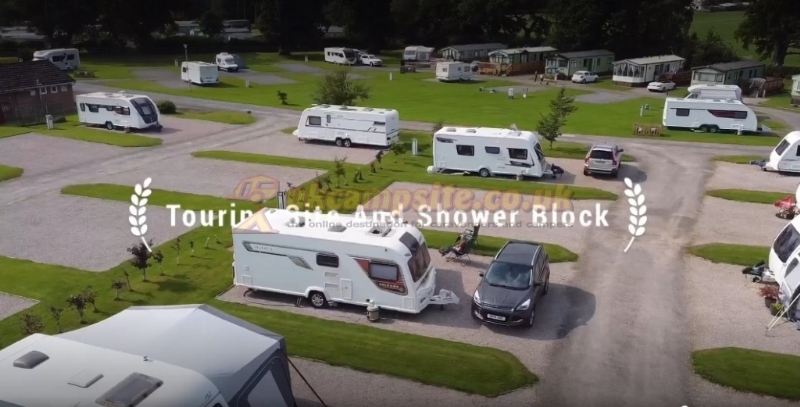 Large pitches to accommodate caravan, awning and your car. All pitches are fairly level. Camping areas around the park, some pitches available with electric hook ups Please note we do not take group bookings or extra large tents. Newly refurbished Laundry room with coin op washing machine, tumble dryer and ironing board. 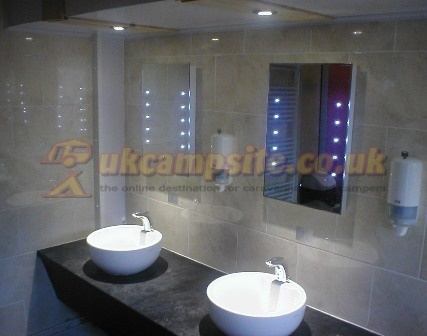 Out side is a washing up sink for campers to use. Pitch booking is advisable on Bank Holidays. Inclusive is use of the Golf Course. Inclusive is fishing on the nearby river Caldew, for brown trout and salmon. Within walking distance from the park is Dalston village, with 2 pubs serving food, Chip shop, Butchers, Co op, Newsagent and Post Office. There is a great cycleway/footpath beside the River, where you can walk to Dalston or to Carlisle. At the entrance is a bus stop running every hour from the centre of Dalston directly into Carlisle. 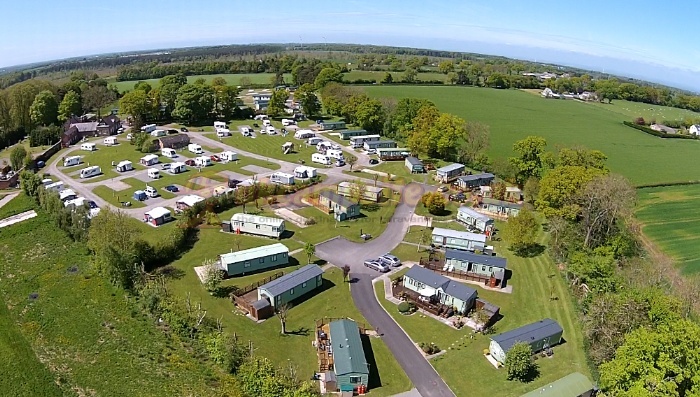 Details: Discounts for Caravan Club and Camping & Caravan Club Members. Discount does not apply for Bank Holidays. Turn off at J42, follow road for approximately 2 miles to the village of Durdar. At the staggered crossroads go straight on, this leads you over a stone river bridge up to a T junction (opposite the Bridge End Pub) turn right going through Dalston, park is 300yds on your right. Turn off J44 following signs for A595 Workington, this takes on the bypass around Carlisle There are a few roundabouts but keep following the signs for A595. At the last roundabout named Newby Cross go straight on following signs for Dalston. After 1/2mile there is T junction, turn right towards Dalston, site is 1/4mile on left.